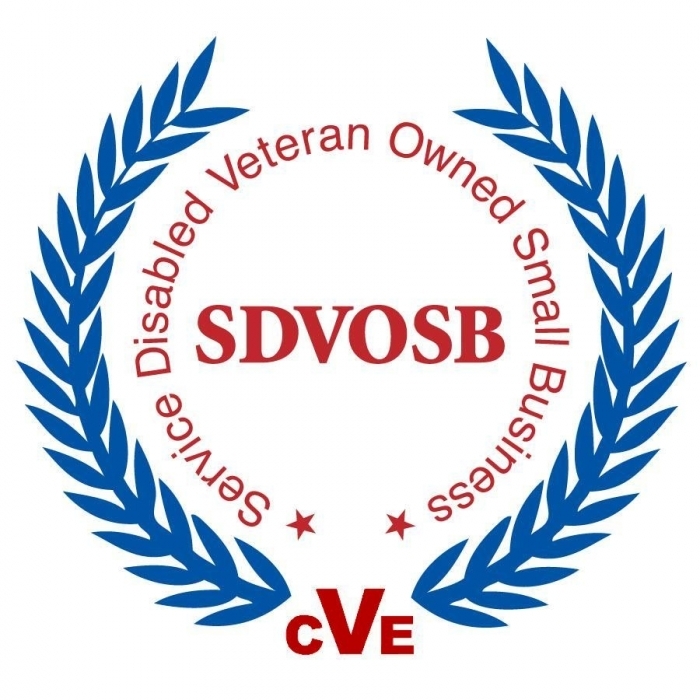 Universal​ Spartan is a certified Service Disabled Veteran-Owned Small Business listed in the Veterans Administration’s VetBiz Directory and registered in the Federal System for Award Management. 315280: Cut & Sew Apparel Manuf. 33299 :Small Arms Ammunition/Accessories Manuf. 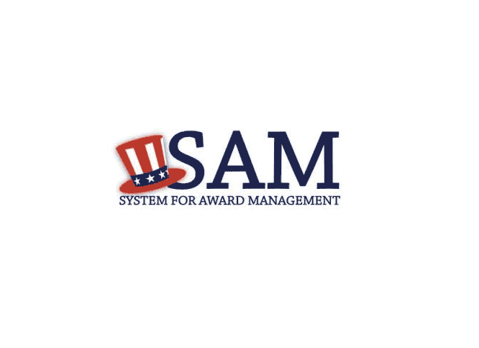 3341/2/3/4/9: Computer/ Audio & Video/ Other Commo/Electronic Component Manuf.